Apex Legends has exploded onto the scene. With its high production values, surprise launch, and big studio backing, Respawn has taken over battle royale genre. All of this leads to one inevitable question: Should Titanfall 2 go free-to-play? Perhaps I should explain. Respawn Entertainment developed the wildly acclaimed and minimally popular Titanfall series. While its popularity never really took hold, especially with Titanfall 2, its influence on the genre is undeniable. Shortly afterward, the Call of Duty series added in some light free-running elements upon the release of Advanced Warfare. 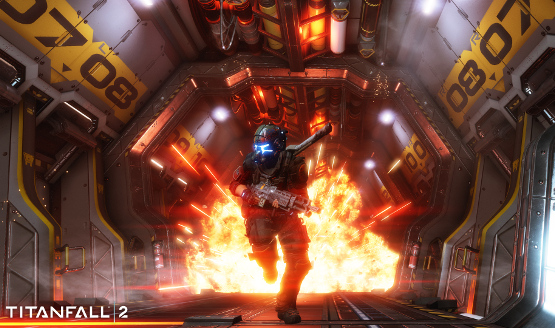 Gamers wanted more in their FPS games, and Titanfall offered extras. Fast forward two years. EA released Titanfall 2 into an incredibly crowded FPS market where it never found its foothold. This was in spite of Titanfall 2‘s gaudy Metacritic rating pushing 90 and its bevy of Game-of-the-Year consideration. It was a shame, considering just how good and consumer-friendly the game was, releasing all of its post-launch content free-of-charge. This was an unheard-of practice two years ago, and is essentially extinct now. EA made Titanfall 2 available as part of the Origin Access subscription service in July 2017. Players can get the base game by subscribing to the Origin Access Basic plan for $4.99 per month or $29.99 per year. I know this doesn’t help us PS4 players, but it’s still there. While not free, it’s certainly easily accessible. Titanfall 2 is essentially a “throw-in.” You get it and everything else in Origin Access’ library. I say this not as a plug, but to point out a fundamental flaw in the logic of this position. If ease-of-access was the only issue, it’s already easily accessible. 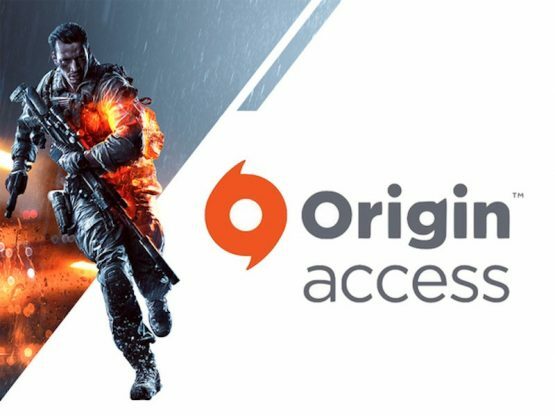 Origin Access makes up a 17% share of the subscription service market, according to SuperData Research. With those numbers, I’d wager that tens of thousands of people have access to it and don’t play it. Trust me, this isn’t to imply that Titanfall 2 isn’t worth it. As far as I’m concerned, that’s tens of thousands of suckers. But would making Titanfall 2 free-to-play really give it its day in the sun? The results are mixed. We have to unpack a lot with this idea. Sure, one of the barriers that prevented me from playing PUBG in its heyday was its $29.99 price tag. Contrast that with Apex Legends, where my friends were all playing it and I joined without hesitation because it’s free. On the other hand, I don’t play every free-to-play game, and neither do you. But this is even more complicated, because we’re talking about a previously premium game transitioning to free-to-play. That practice has a sordid past, often times being surrounded in controversy. Sometimes its a Lawbreakers situation, where the game is going free-to-play as an eleventh out “f*** it” before closing forever, but that’s not really a fair comparison. It may also not be a fair comparison to Evolve, which went free-to-play as a Hail Mary, only to flame out mere months later. While both games had a solid core and a dwindling player-base, Titanfall 2 had no real controversies surrounding its release. 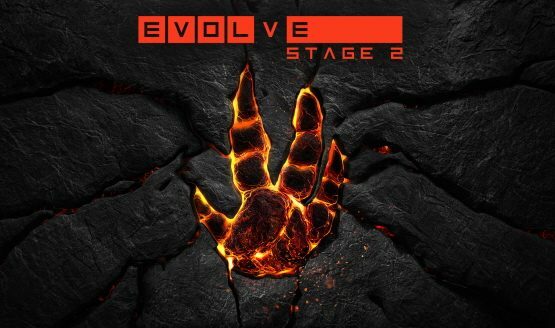 There was no DLC “shitstorm,” as Turtle Rock Studios would later describe Evolve‘s launch. Going free-to-play is something done by games that are dead, dying or past-their prime. Sure, you could make arguments for all three about Titanfall 2, but EA is still selling it for $20. This underscores the primary reason why games don’t just go free-to-play. As long as the game produces a revenue stream, companies won’t want to cut that off. Why would they? Titanfall 2 is still one of the premier games on EA Origin Access. EA wouldn’t sell the game for $20 if no one was buying it. The game is making the company money. But here’s really where the free-to-play idea goes down the toilet: I’d wager most of Titanfall 2‘s revenue comes from its price tag. This is the flaw of Titanfall 2‘s consumer-friendly model. No loot boxes. No battle pass. Only a meager skin store offers players a way to buy more. That’s wonderful for gamers, but a bad business model for a free-to-play game. To be frank, I think Titanfall 2‘s world vanished long before it ever entered it. This was a AAA multiplayer game with no season pass, no hidden costs, free DLC, and a top-notch single-player campaign to boot. EA released Titanfall 2 alongside Call of Duty, a game still hawking $10 map packs, hiding new guns behind pay walls, and phoning in any attempts at a story campaign. We chose this. 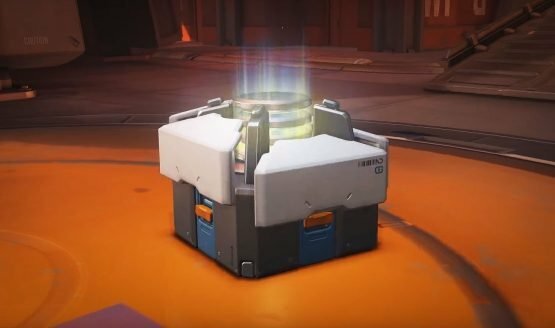 We looked at Titanfall 2‘s business model and bought Overwatch loot boxes instead. I do mean “we.” I’m equally as culpable, having only played Titanfall 2 briefly during my now-expired subscription to Origin Access. If you’re someone who bought Titanfall 2 from the start, and enjoyed the heck out of it, and are maybe still enjoying the heck out of it, that’s awesome. But if I were you, I wouldn’t want everyone else to have it. Where were they when your favorite game’s sales disappointed? Titanfall 2 was a shining light—a beacon of hope in a dark time—and we just put on our $50 DLC-on-the-disc sunglasses. We made our bed. Now we have to buy in it.